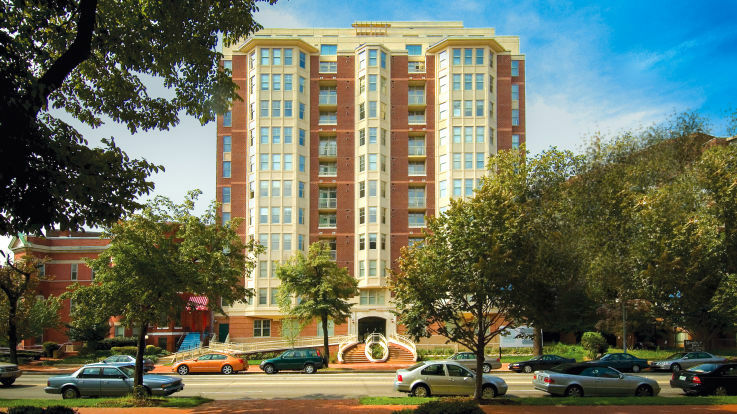 Exciting urban life intersects with historical surroundings in Northwest D.C. apartments. Northwest D.C. is the largest quadrant of the nation’s capital. 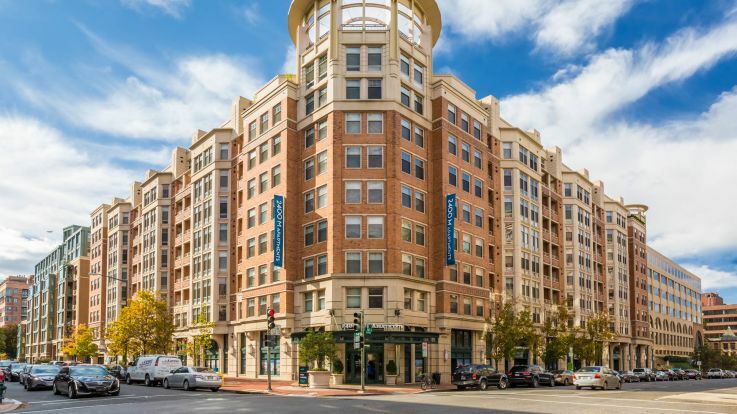 Located very near to the Federal Triangle and other District of Columbia points of interest, Equity Properties offer local and new residents a smoke-free and comfortable city-living environment in the heart of Washington, D.C. 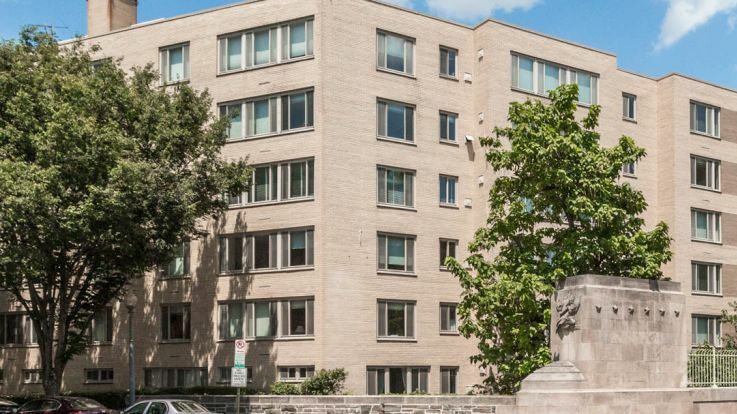 The ability to explore well-known cultural and historic destinations such as The White House, the Washington Monument, and the Smithsonian Institutions is just one of the benefits of living so close to the D.C. action. Furthermore, the theaters, restaurants, and cafes are all additional perks of living in the northwest quadrant specifically. 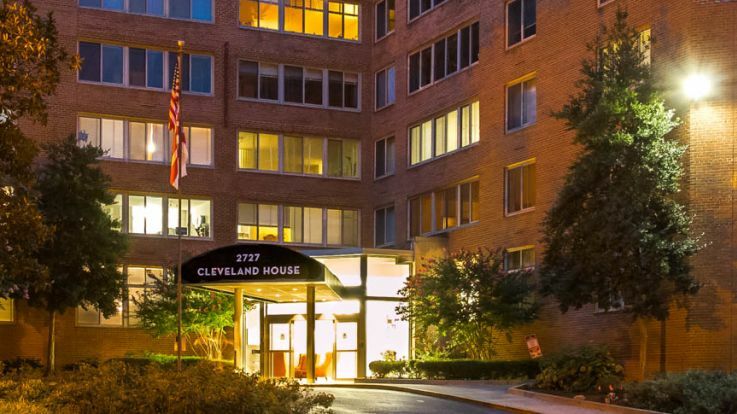 Vivacious areas like DuPont Circle, Embassy Row, and Cleveland park are all also within a close proximity. These lively areas offer boutique shops and dining experiences that boast international fare. 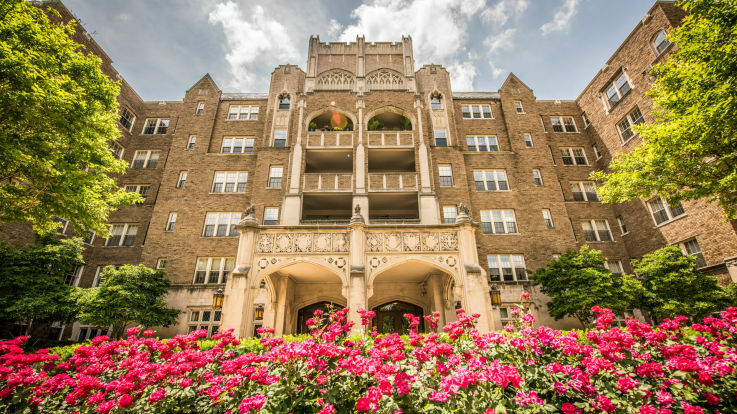 Northwest D.C. apartments offer access to nearby universities including American University, George Washington University, Georgetown University, and Howard University. Nearby Verizon center hosts the Georgetown Hoyas as well as other sports and entertainment events. 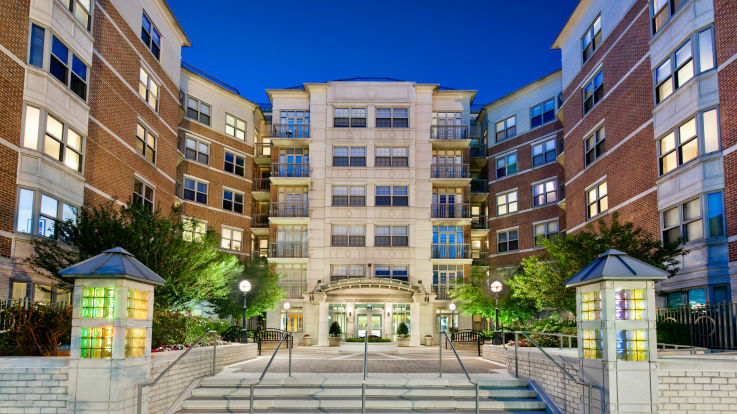 Commuting to work or around the Metropolitan area is easy with several nearby Metro stations. Metro Center (transfer access to the entire Metro network), McPherson Square (Orange & Blue Lines), and Mt. Vernon Square Metro Stations (Yellow & Green Lines) are located mere blocks away. 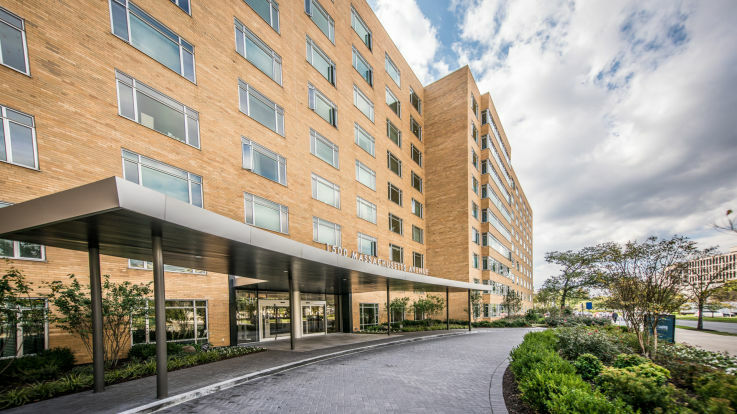 Reserved, garage, or covered parking are all available for residents who drive to work. 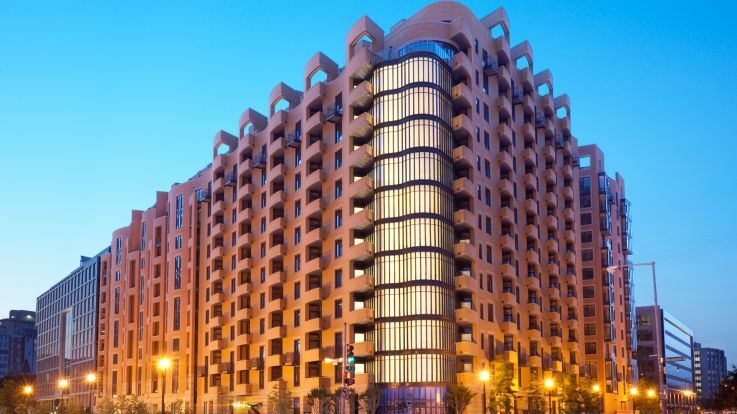 Moving in will be efficient with a package service and an elevator. 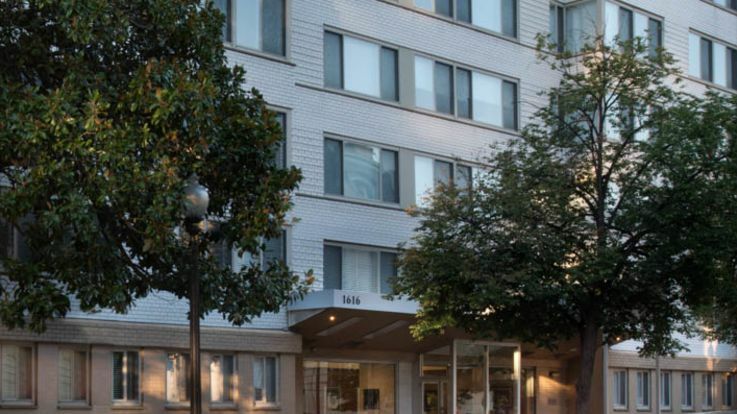 Floor plans of the communities include studio, one bedroom, and two bedroom units. 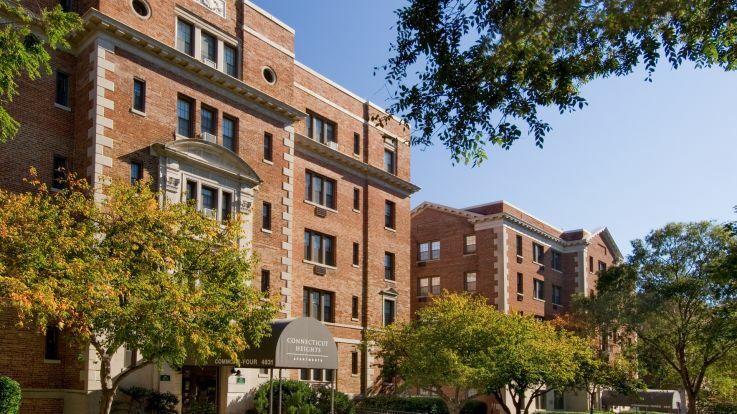 These dog and cat friendly apartments include a variety of amenities like nine foot ceilings, air conditioning, spacious closets, and a private patio or balcony. 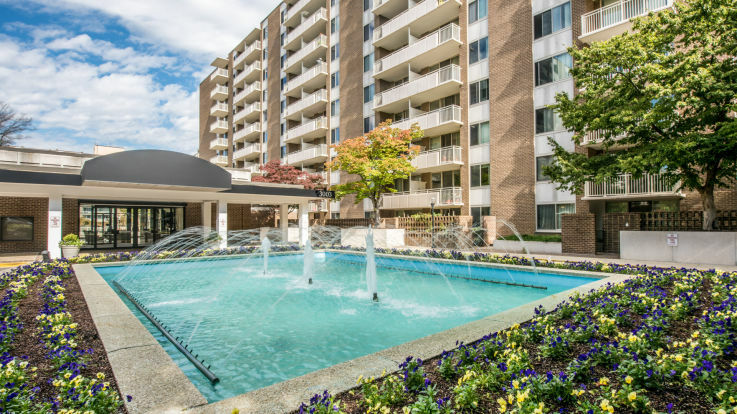 Equity communities also offers excellent outdoor amenities including access to Capital Bikeshare, a picnic area, and an outdoor barbecue grill. 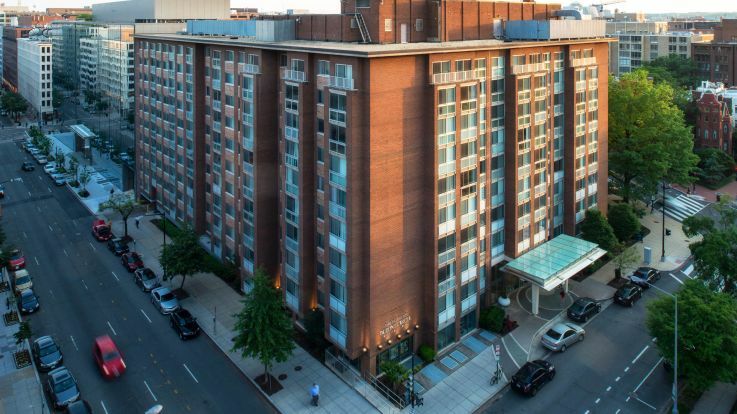 Northwest D.C. encompasses the northern side of the National Mall, which includes the Smithsonian Institutions and several well-known restaurants where the movers and shakers of our nation’s capital meet. Visitors and locals enjoy dressing up to enjoy a coffee at the historic Hay-Adams Hotel, which is located near The White House. These areas are also a popular place for running and walking, which makes staying fit and active easy. 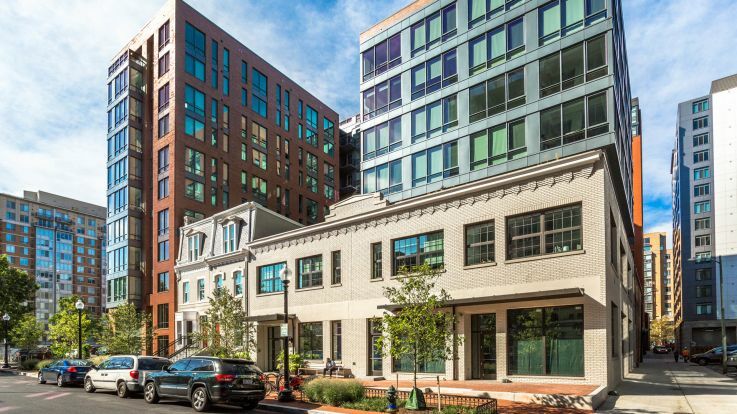 With amenities like concierge service and a fitness center, urban apartment living at an equity property will make any local or transplant to the DC area feel right at home. 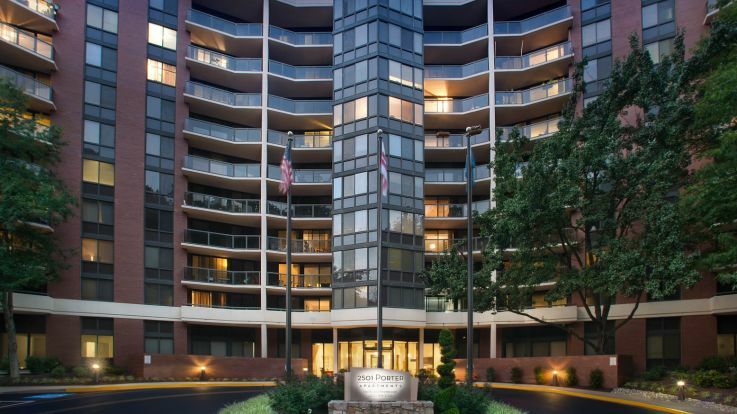 To enjoy this exciting area of Northwest D.C., visit one of the communities of Equity and enjoy all the culture, shopping, history, and convenience that northwest D.C. apartments have to offer.